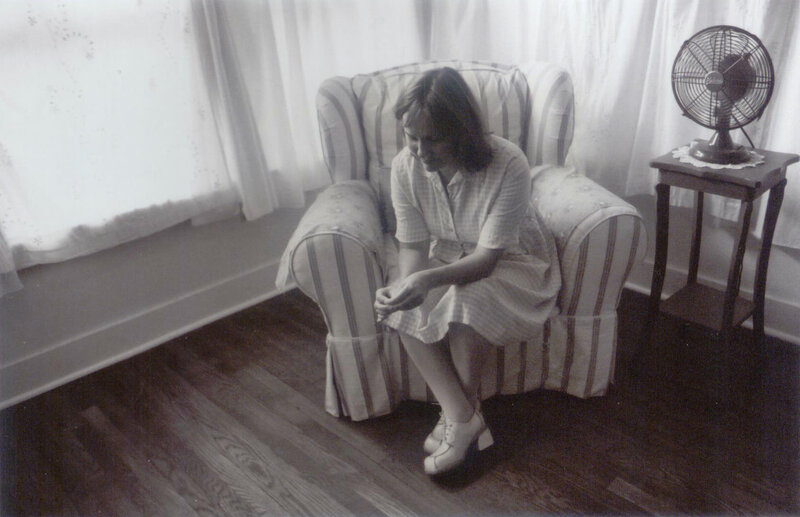 IRIS DEMENT Dec. 8, Ponte Vedra Concert Hall. HOME FREE Dec. 9, The Florida Theatre. MICHAEL W. SMITH Dec. 11, The Florida Theatre. PETER WHITE, EUGE GROOVE, RICK BRAUN Dec. 11, Ponte Vedra Concert Hall. the HIP ABDUCTION Dec.